Which Appliance Reheats Pizza Best? Steam Convection vs. 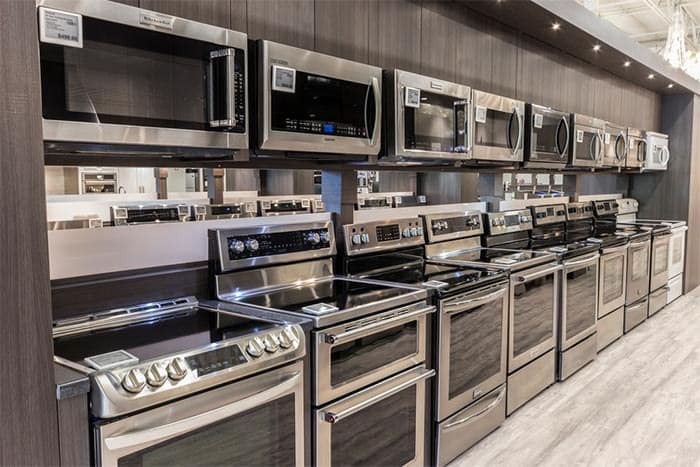 Speed Convection Ovens: Which Should You Buy?